227 p., 18,1 x 25,4 cm. This volume, published in 1813, contains the first selection of edification speeches which Bolzano had held up to that time as a professor of Catholic religious education at the University of Prague. 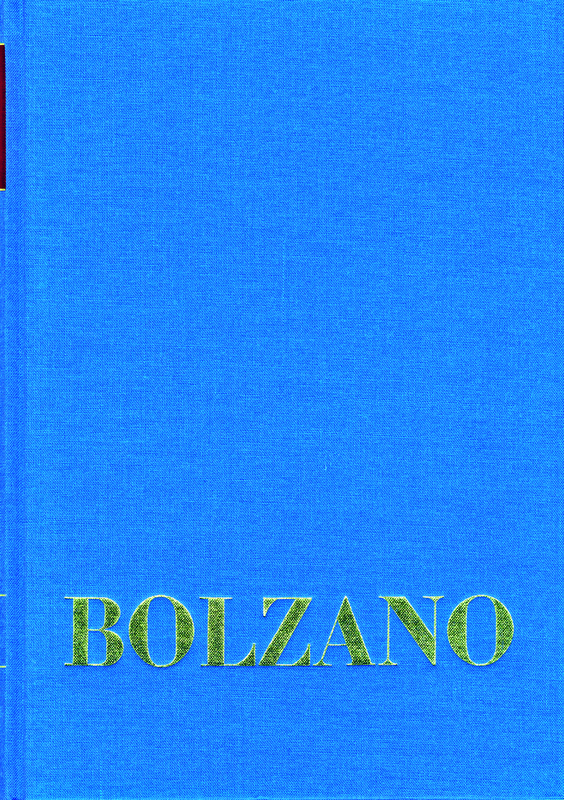 In these speeches, Bolzano advocated pacifist and socialist ideas and called for a humane constitution which guaranteed fundamental human rights. This led to his instant dismissal in the winter semester of 1819/20. In 1828 this edition of the ›Erbauungsreden‹ (edification speeches) was put on the index of prohibited books.